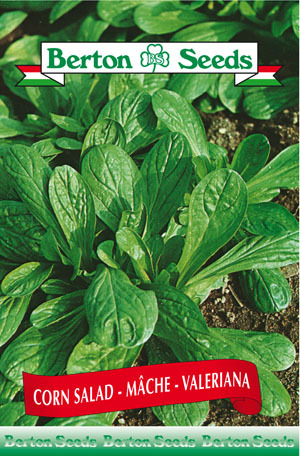 A small salad green that grows in the form of a rosette that is very popular with Europeans. It is most often sown in September and left over winter. In the spring the rosettes are more tender and not as bitter. Sowing instructions: Plant seeds 0.5 inches deep from August-September. Harvest the following spring from April-May.